"Ink I!" 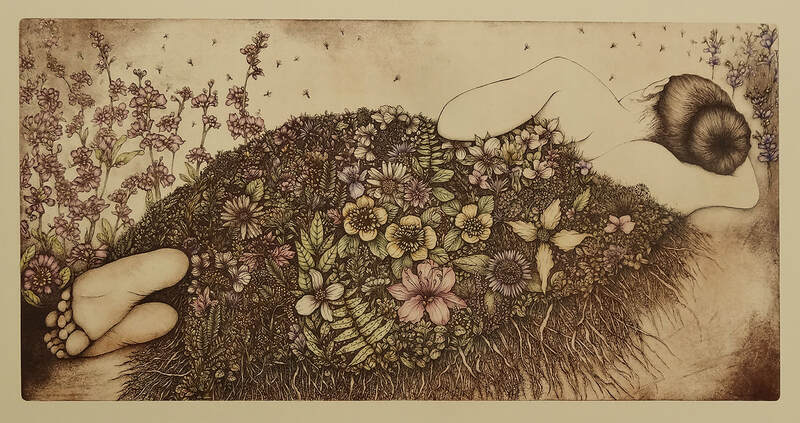 is a a printmaking exhibition juried by Crawford Alexander Mann III, Curator of Prints and Drawing at the Smithsonian American Art Museum in Washington, DC. The opening Reception will be held on Saturday, February 23, 2019 from 2-4 pm.